The first TGC was held in July 2017 and was well received by local and international game developers. The second event of TGC creates greater opportunities for cooperation and partnership of active members of the game development industry. Establishing a sustainable connection between active game developers in Iran and the Middle East, as well as the Northern Africa and international game developers from Europe and the Americas is of the main objectives of this event. The properties of game development industry in Iran is very attractive to investors and active members of this industry. The existence of tens of game development companies as well as thousands of talented game developers and of course, more than 23 million gamers in Iran creates great opportunities for international publishers and investors to get to know the Iranian game market as well as to introduce high-quality Iranian games to international markets. Finally, TGC is diligent to play its role as the main and most significant scientific-commercial event of game industry in the region and to create a bridge between the active members of the industry in the region and in other parts of the world. --Regular and VIP meeting places. --Resting places and dining areas. --Access to Game Connection meeting application. 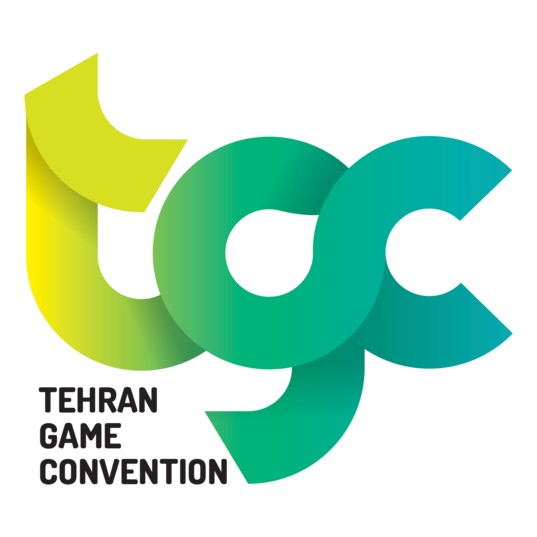 The first event of TGC, in affiliation with international publishers, introduced the best Iranian game compelling enough to be published in international markets in “The Development Awards” section. The TGC 2018 is to experience great modifications in this section of the event as fundamental as its name. The development awards is now called the Gamistan Awards. You’re going to hear “Gamistan” a lot in the future. In addition to the alternation of the name of the event, this year welcomes game developers from countries from the western Asia, Southern Asia, as well as from northern Africa to attend the competition. We created a new region called “Gamistan” that includes all the countries in these regions. So this is where Gamistan has come from! Game Connection meeting application "Let's Meet"
This event, which is occurring in collaboration with Game Connection, will be using a program provided by their management. This program will help Iranian and foreign companies who have common goals to meet and plan ahead electronically, months before this event takes place, and to have a more effective meeting and discussion during the two days at the convention. In addition to the main sessions and business meetings, specialized workshops and lectures will be given by industry experts with the goal of providing training and transferring experience for those who are seeking it. This event will take place on the 5th and 6th of July, 2018 at the IRIB Conference Center.